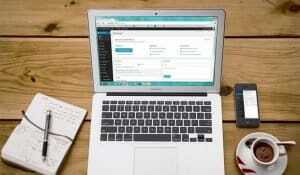 How Long Should a Guest Blog Post Be? Blog > Resources > How Long Should a Guest Blog Post Be? 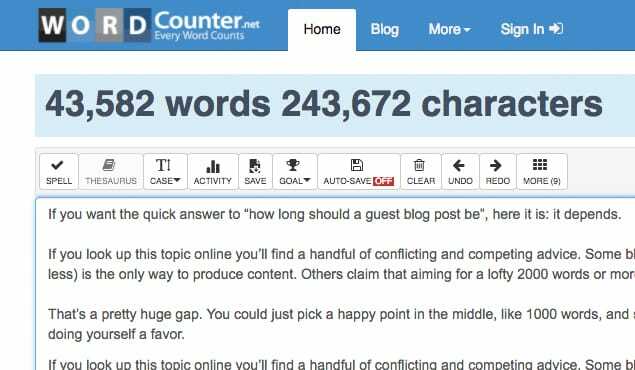 If you want the quick answer to “how long should a guest blog post be”, here it is: it depends. If you look up this topic online you’ll find a handful of conflicting and competing advice. Some bloggers say that 200 word posts (or less) is the only way to produce content. Others claim that aiming for a lofty 2000 words or more is best. That’s a pretty huge gap. You could just pick a happy point in the middle, like 1000 words, and stick with that, but you wouldn’t be doing yourself a favor. The real answer to this question is “it depends” because blog posts in general, and guest posts in specific, should be longer or shorter depending on the publication you are writing for and the audience you’re trying to reach. Let’s dig in. The online writing world, aka the blogging world, has come a long way from its origins. What was once a fairly straightforward group of writers penning words for a straightforward group of tech-savvy readers, the current blogosphere includes massive content producing companies, thousands of individuals with special interest blogs, and businesses that run blogs. It’s a madhouse of content out there, and that content was created because there is an audience. Everyone reads online these days. Due to the sheer volume of readers there has to be a sheer difference in content. That’s why my first and biggest piece of advice when determining a guest post’s length is to know your audience. In the case of a normal blog post — not a guest post — you would know your audience. They are the people that read your blog. You have metrics on them, are in dialogue with them, and should have a handle on what length of content they like. However, with a guest post that information is all slightly tweaked. You are not curating that blog’s audience, but rather writing for it. 1. What blog are you writing for? 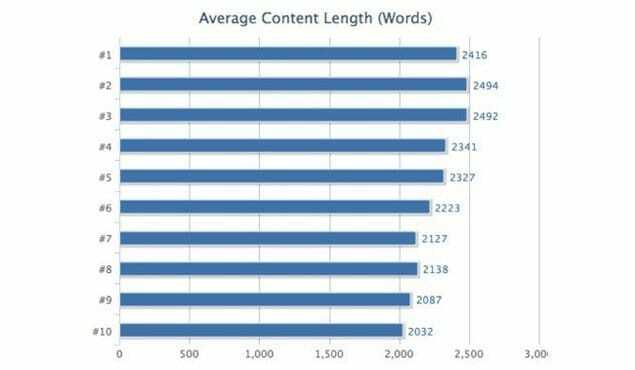 This alone can be a factor in the length of your content. If the blog you’re writing for is known for short, frequent updates (multiple times daily) then that’s the type of content you’ll need to write. If you’re writing a think tank piece for a major environmental blog, it’ll probably need to be a couple thousand words. 2. How long are the articles on the blog? One of the best ways to gauge the length of your guest post is to look at posts already on that blog. Specifically the guest posts. If the blog you’re guesting for has a backlog of content (it should) it will be fairly easy to get a ballpark number. This can really vary for some blogs though, like Buzzfeed. In this case you’ll want to look for the posts that are similar to yours in topic, style, and delivery, and then double check against any other guest posters or contributors on the site. This will give you a general idea. 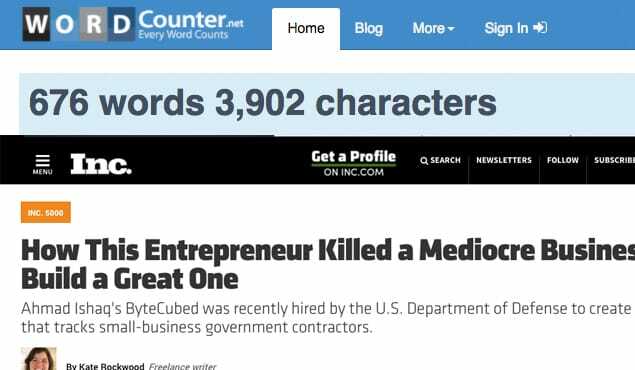 If it’s still all over the map in terms of word count, use one of the other methods mentioned in this article. 3. What Does the Editor Want? This third question is secretly a major topic in and of itself. The only universally true rule about guest posting is that the editor is always right. If they ask for a guest post that’s 1000-1500 words, then you know exactly how long it needs to be. This is also true for your tone, the style of the guest post, what kind of links you should be using in your article, what experience you need to even get published on that blog, and how to pitch them in the first place. What the editor wants is always right! If you act superior and submit a 2500 word article to an editor who asks for a 500 word article you will not work with that person again. You may think of yourself as a wordsmith, an author with an incredible viewpoint, but the reality is that the editor knows best because they know their audience better than you do. If it were your own blog you’d be calling the shots. 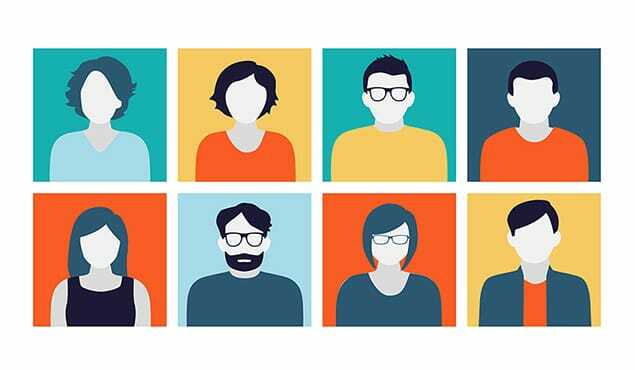 You could determine what kind of audience you wanted, even, and write to those types of people. All that control goes out the window with a guest post. Due to this you’ll need to be incredibly skilled at writing different length content. I mean, just if you wanted to guest post in many places. The above should serve as your primer for guest post length. Always follow those three questions to lead you to an answer. That said, it does you a great service to know more about the specific lengths of a blog post and what they entail. This way you can anticipate how long your guest post should be and submit correctly framed ideas for pitches, which will get you published more often. You’ll find in the world of blogging that more knowledge opens up avenues that might not have been possible — if you are spot on with your approach to SEO, social, and audience participation you will get published more often than people who know nothing about it, yet write all the time. I’ll break up the lengths by talking about the categories they are suited for: search engine optimization (SEO), social interaction, and audience participation. The general rule of thumb when you write guest posts for SEO is the longer the better, to a point. Search engine optimization is a huge factor in the blogging world. Hopefully you know that. If you’re learning that right now, you need to start doing a lot of research. Basically, the reason SEO is important for bloggers is that the higher a search engine ranks your content, which it does through optimization, the more often it is seen on the search engine. So, an article with excellent SEO on Google can be ranked as the number one search result. As you can imagine, any blog worth its salt is aiming for number one ranking for all of its articles, even the ones you write as a guest post. This gets more complicated, as there are keywords that go into it and a huge amount of competition, two elements I won’t delve into. 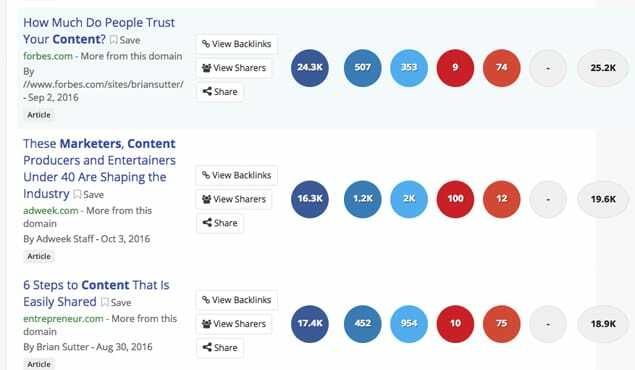 What you need to know in terms of length is that a main aspect of “good” SEO practice according to Google (and other engines) is authoritative content. Authoritative in the blog realm means informative, accurate, comprehensive, unique, and generally speaking “better” than any other, similar content out there. Writing an article that lives up to each of those standards usually means the article is quite long. It’s hard to be very authoritative in a few words. Not only does it help you in figuring out SEO, but it’s a perfect demonstration of long form content. For years there were reports that Google had upwards of 200 ranking factors for SEO. There were articles that listed five of them, 10, 20, 50, 100 of them. 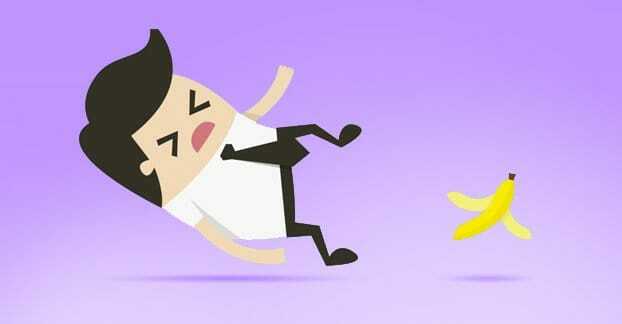 Then Brian Dean of Backlinko decided to go for broke on an article that lists every single ranking factor. That article has over 5,000 words in it. Do most people read every single item on the 200+ list? No. But people refer to it every day and link back to it as we’ve done in this article because it’s the best resource of its kind. In short: the definition of authoritative. 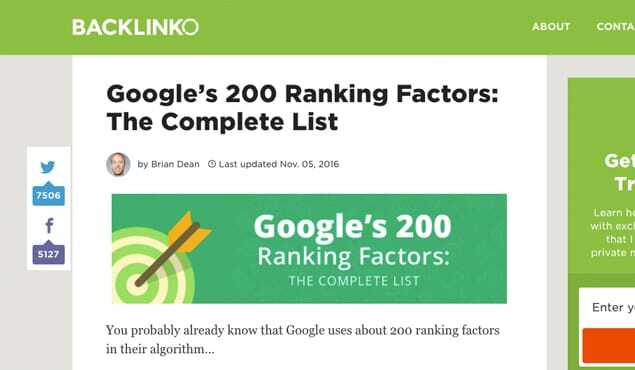 This article also happens to rank first on Google’s search for “ranking factors” or “Google ranking factors” or a couple more permutations of those keywords. Backlinko’s example is the extreme case and it took an immense amount of time and research to produce that one article. You’d never go through the trouble for a guest post — if anything you’d post that kind of a resource to your own blog. That said, you will probably find yourself guest posting for SEO purposes, especially if you’re an expert in a niche subject. Google and the other search engines reward content that goes above and beyond to give consumers the answers they’re looking for, and a long article does that. The other side of the coin is social media. 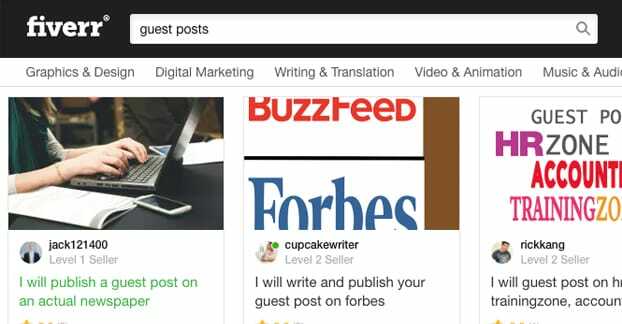 How viral is your guest post going to be? You could argue that any blog wants a post to have amazing SEO value, sky-high viral capability, and hordes of comments (we’ll get to the comments below). It’s possible, but not very likely, to nail all three of those in one guest post. Therefore editors often focus on one of these three, and go for that. Guest posts that go viral are often in the 1000-1500 word range. Long enough to make a point, but not so long that people get bored. Long enough to agree or disagree with and share on social, but not so short that you feel cheated by a catchy headline. I know you know what I mean. While length is certainly an important factor in viral guest posts, the topic and position of the article is way more important. You can write 1000 words on how bumble bees are a particularly beautiful shade of yellow and it will only do so well. If the same length article is about a hive of bees you raised that were then killed by measurable environmental events, it will do much better. People share articles that say important things; they want to click “share” and have their opinion heard in an instant. You are that voice, especially as a guest post author or “contributor” for larger blogs. Lastly, you’ll need a killer headline. If you write 1200 words and have a boring-as-hell headline it won’t go viral. It just won’t. The editor might tweak this to make it perfect (who am I kidding of course they will), but pitching stunning headlines is always a plus. You may think this is the same as social media sharing — it’s not. Audience interaction here means comments on a blog. When thinking solely about comments and generating on-site discussions and buzz, short articles are best. I’m talking 200-500 words. This is because people that are active daily on a blog want short, frequent updates from that blog. 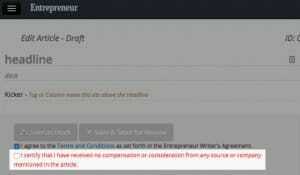 This lends itself to blogs with multiple writers and many topics. Often these shorter articles don’t elaborate on a subject, but bring it to the attention of readers, and then ask readers what they think. Those same readers typically want to digest a few number of words, rather than thousands of them, in order to have a discussion. If you’re guest posting for a website where audience interaction is key, write short blog posts. There is no exact science to this process, except when an editor tells you a specific word count. 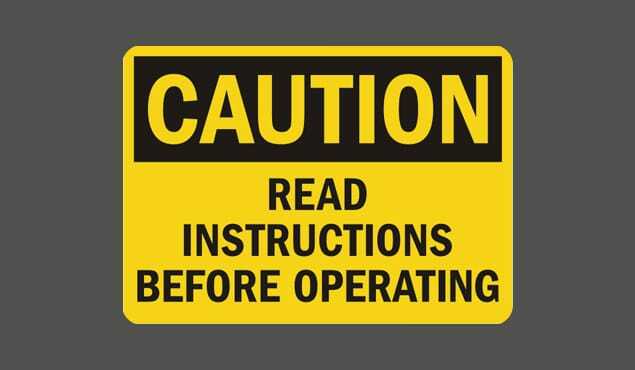 Then there’s the science of following instructions. Bar that, and bar asking the editor, you should go with your gut. Take into account your topic, your audience, what you want to say, how informative you want to be, and what sort of reaction you’re looking for on an SEO, viral, and audience interaction level. Then remember to write the article that feels correct to you, and submit that. You can always edit after the fact.